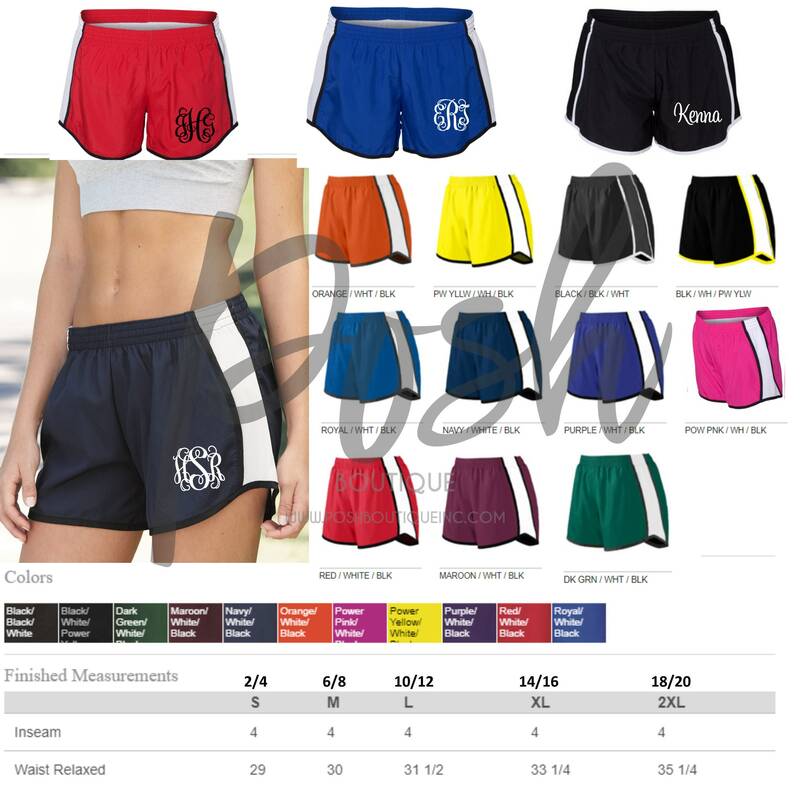 Our monogrammed running shorts for girls and women! 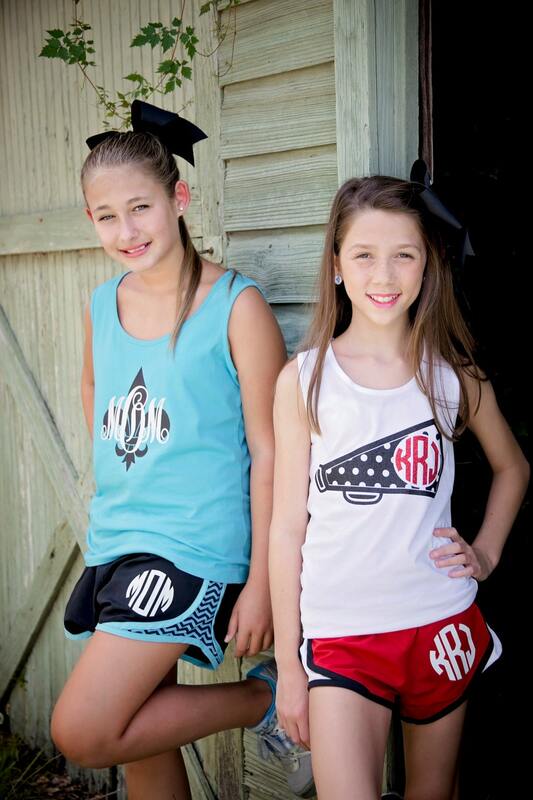 We have several colors to choose from, and a huge selection of thread colors and font choices to personalize with! 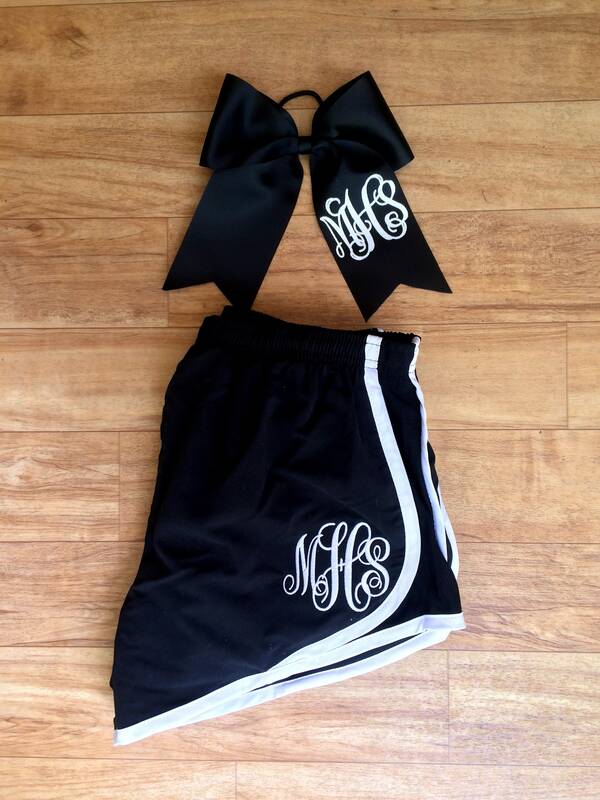 Personalize your wardrobe with a pair of our monogrammed running shorts that are perfect for wearing to the gym, cheer practice, dance practice, running a marathon - or just running errands! 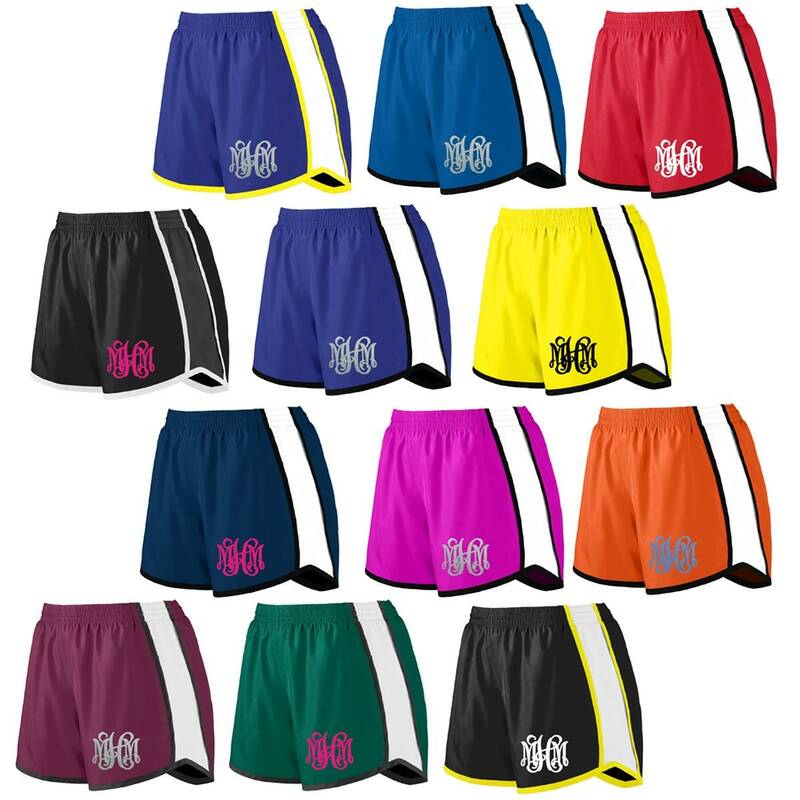 We Personalize your shorts with your choice of name or initials in the font, thread color, and shorts size/color of your choice! 1. 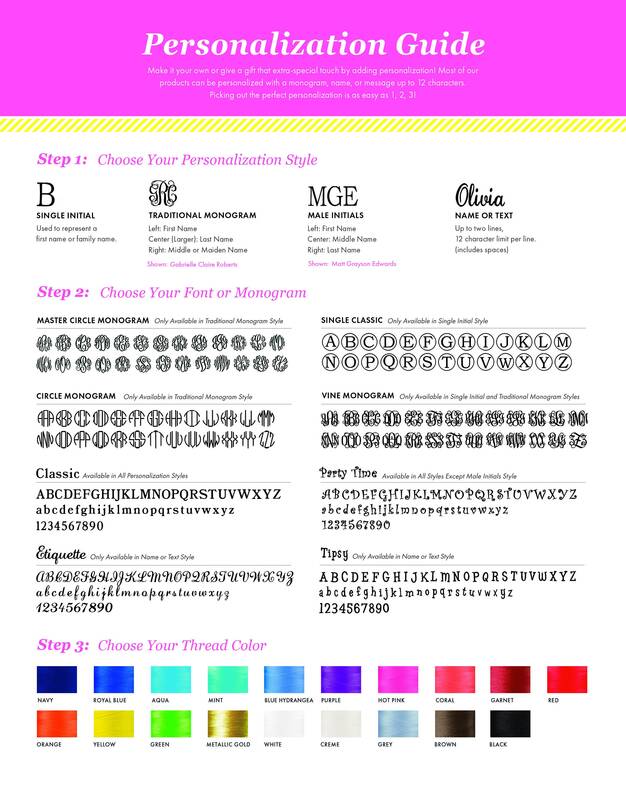 Your monogram - first, LAST, middle initials. Please leave in the order exactly as you want them done on your item. 2. 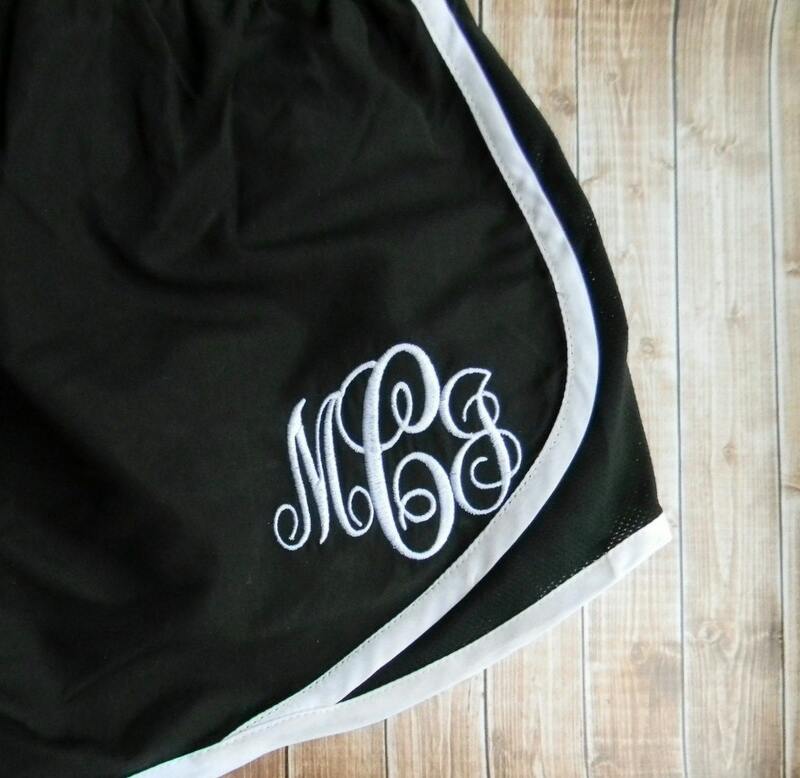 Thread Color and Monogram Font choices - You'll find our options in the listing photo that depicts these choices above within this item's listing. 3. Size - Please refer to our measurement chart located within this item's color chart to find your perfect fit! 4. Shorts Style/Color - You'll find this information also within the item's listing photos. Want to see more of our shorts? Get shop & SUPER FAST SHIPPING!! Soft material and so cute! Shorts are PRECIOUS!! My daughter LOVES them! !